500-10,000 s.f. of studio or light manufacturing space in a single story renovated mill building. 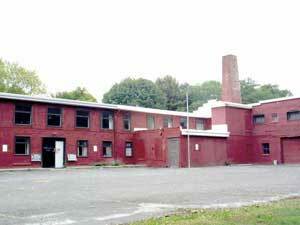 FEATURED---This renovated mill building offers space from 500-10,0000 sf. Perfect for your growing business or small crafts studio, in a nice village setting and adjacent to the bike path.